After launching of a survey, the structure is locked and cannot be edited, but texts, style and language version texts can be edited. If needed, a new language version can be added, but existing language version cannot be deleted. You can make changes to the survey texts in the Build-view, and edit the survey style in the Design-view. The texts in the Build-view can be edited despite of having the lock symbols in the elements. Just click the text that you wish to edit. The changes are not saved automatically. To save the changes, click the button 'Save' and select 'Save'. By selecting 'Save as...' you can save a new copy of the survey. Editing the structure of a launched survey is not possible due to the risk of seriously affecting the result of the survey. This includes adding or removing questions or answer options. 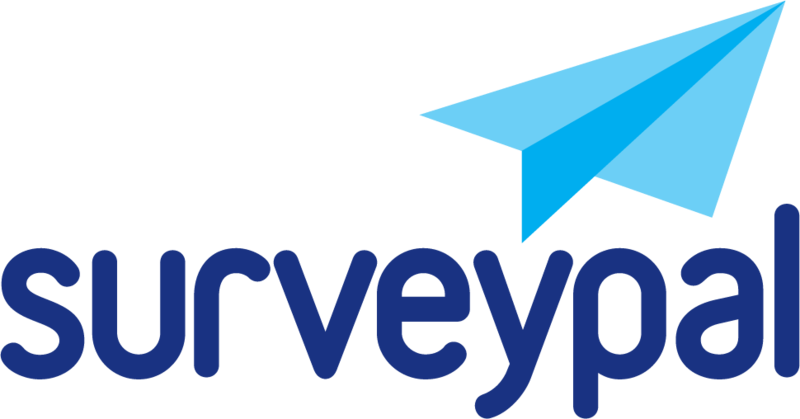 If it is needed to edit the structure of a launched survey, you need to make a copy of the survey. Please note, that the old survey link will not follow to the new survey. That's why it is sometimes useful to move old survey link to new survey. How do I make a copy of my survey?